Sung dam released her first digital single! New Vocalist Sung dam released a new digital single. At midnight on April 5, The agency Million Market, released teaser images on their official SNS with news of the release of its new digital single by singer Sung dam. The released teaser image shows a story of a long-haired man sporting innocent charm. Especially, she showed off her white skin contrasting with black fashion, captivating the public eye and heart with her dreamy eyes. 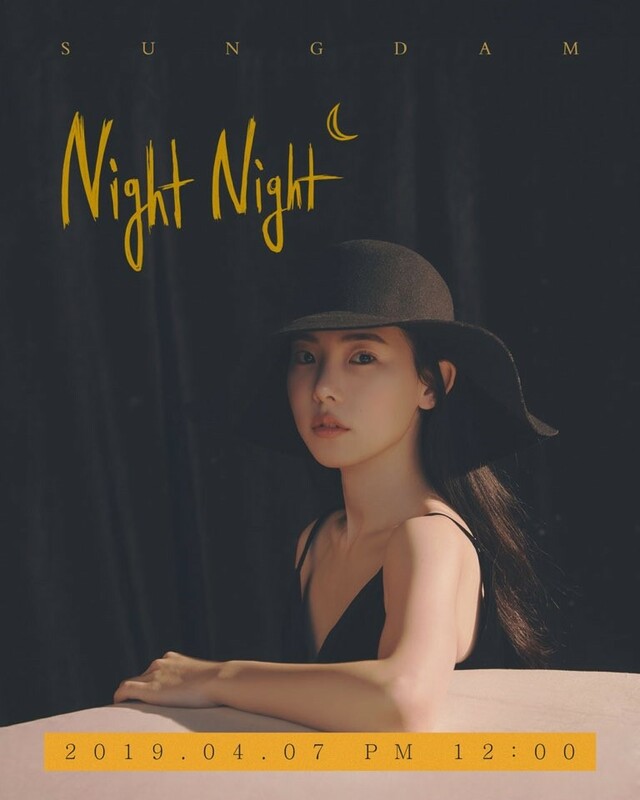 ‘Night Night’ is the first official single of Sung dam, who has usually performed with pure and clean voice, and is expected to give music fans waiting for her voice. Sung-dam is a rookie vocalist who captivate on the public with her signature clear voice at Million Market's 2018 busking project "Million Free Market" held in May last year for about eight weeks. Especially, the first self-produced song "The Season," which was introduced at the time of busking, was flooded with requests from fans to reveal music, and was later tapped for the MBN series OST, proving its quality as a singer-songwriter. Attention is focusing on what kind of excitement the song will give the Listeners. Sung dam's new digital single ‘Night Night’ is released on various music websites at noon on April 7.